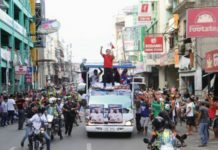 TACLOBAN CITY- Some 580 participants coming from different women’s organizations and government agencies in this city joined the Women’s walk on Friday, March 8 organized by the city government through Mayor Cristina G. Romualdez, and the Tacloban City Council of Women. 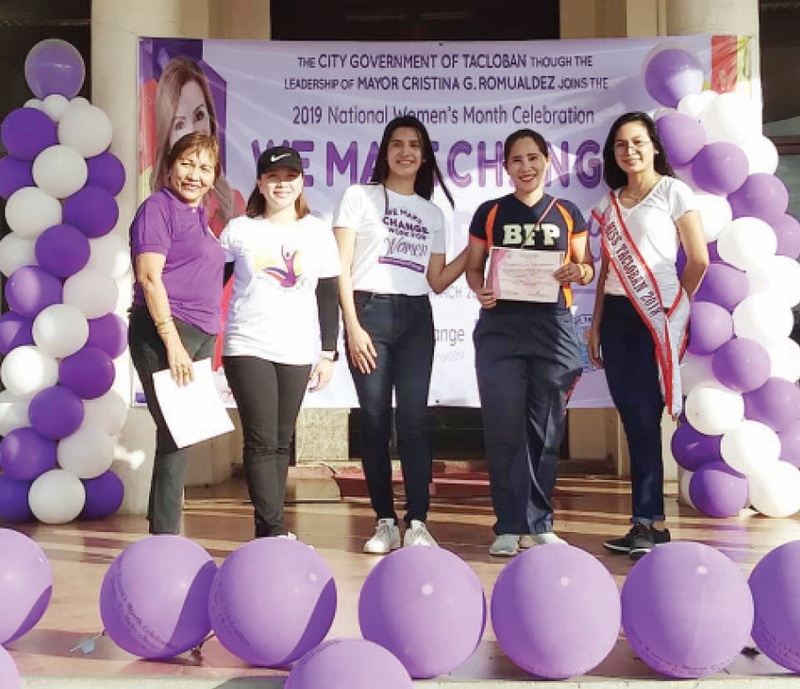 The event marked the National Women’s Day Celebration and formal kick-off of the month-long Women’s Month activities in Tacloban. This year, the celebration will center on the full implementation of the Magna Carta of Women, also known as Republic Act 9710 by making known programs and services that strategically address the needs of women. City Councilors Jose Mari ‘Jom’ Bagulaya and Aimee Grafil, and Miss Tacloban 2018 Cassandra Lee also took part in the annual event that highlighted a brief program with TCCW chairperson Rebecca Rosales Ada. Mayor Romualdez will also lead city departments and offices in the following activities related to the celebration this March: sports fest for women on March 13 at the CEO Gym, orientation on the trafficking in person (TIP) Law, detection and management (March 20) at the DZR Airport, workshops on the finalization of the city ordinance on anti –trafficking, help desk guidelines and children’s code (March 21, 22, and 23), women’s congress and Got Talent at Robinsons North Mall (March 28), and the wellness for women and zumba for a cause (March 29). 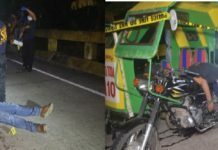 The local government unit of Tacloban actively promotes the welfare of women through various initiatives. For one, the City Local Council of Women was organized whose task is to help institutionalize city government projects for the welfare of women. It also has a Women and Children’s Shelter — the first facility in Region 8 managed by a local government which offers psychosocial support and shelter for abused women and their Children.